The Countdown Begins: 30 Days To Drupalcon Sydney! 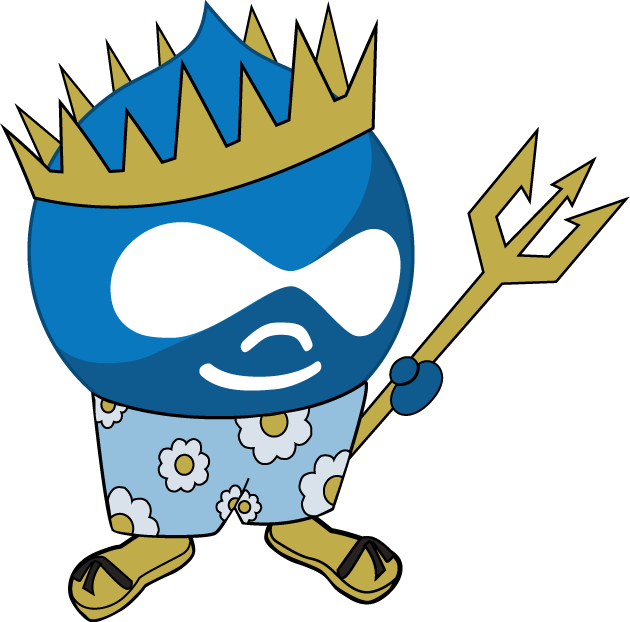 SANDcamp is one of the largest Southern California gatherings of Drupal-minded engineers, students and clients. We welcome everyone to attend workshops, trainings and on a wide-range of Drupal-related topics. Keynotes from Ezra Gildesgame (Acquia Distribution Manager) and Greg Knaddison (Senior Engineer with Card.com). As always great sessions, Drupal travelers from around the country, and great parties. February 6th - 9th in Sydney, Australia. March 1st - 3rd in London. January 28th in Los Angeles. January 19th at the University of Massachusetts Amherst in Amherst, MA. WE Drupal Update - DCSP Interns in the Wild! That Thing You’re Complaining About? Someone Worked Really Hard On It. Very cool. You must take minute and watch the video. Are your users getting the emails sent from your site? Check out this tutorial and get a handle on your transactional email. Put It In Drupal Core! Public Radio International (PRI) needs a front-end developer who knows or is eager to learn Drupal. If you are passionate about media, the news, and creating interactive experiences that inspire a global audience to engage with the world, we want you. Get the word out about your great Drupal job. Listing your job is easy using our self service posting system.